List of buildings in the category House, sorted by date, newest schemes at the top. When you connect to the new server, you first need to be protected. What you do? That's right! Build asylum. Then you build house. When the house becomes closer you build cottage. Well, when you have everything you build palace, for a loved one, do not live in the same earthen house all the time. Here you will find beautiful modern home not only for beginners, but for them, we have also schemes, such as homes for beginners are very simple in construction and functional. 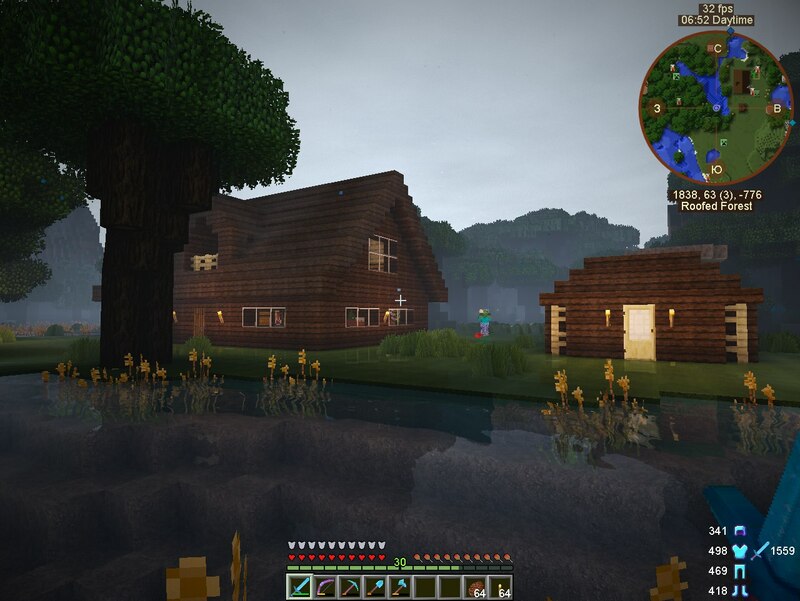 For the average level we find houses, with swimming pool and garden. And for the pros, we are pleased to offer the scheme beautiful palaces, with lots of rooms and passages.